What makes our software so great? 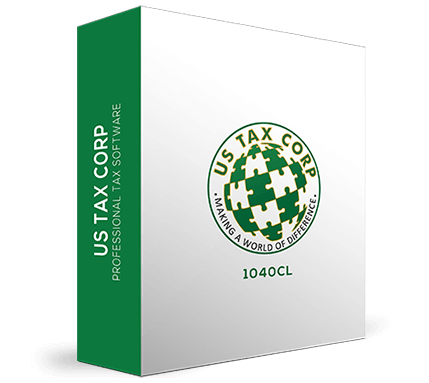 US TAX CORPS gives tax preparers the confidence needed in securing a strong foothold in the industry for years to come. 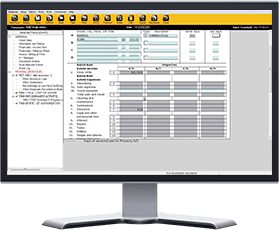 Our software is an exceptionally user-friendly, accurate, and quick income-tax software, specifically intended for tax professionals looking to stay ahead of the industry. Our tax office partners depend on this software year in and out by taking advantage of all the innovative benefits and services available to them. Take a look at some of US TAX CORPS benefits below. This newly designed document management integration will surely save your office lots on expenses via a paperless solution. The document manager automatically stores documents signed via signature pad as well as remotely signed documents. 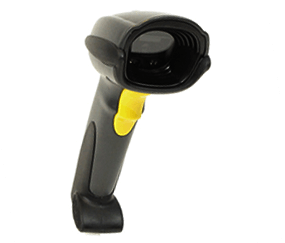 Any handheld scanned documents are imported here, as well as imports from existing scan folders. With this easy to use scan and store process you can scan and store taxpayer documents, capture taxpayer identification, and access electronic copies of existing files from your PC. This will not only speed up the returns process, but will also meet government disclosure requirements. 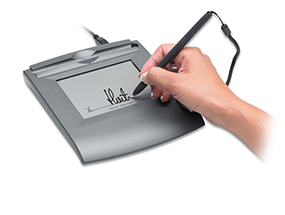 With the integration of the electronic signature pad, US TAX CORPS helps you save more of your valuable time, money, and space. 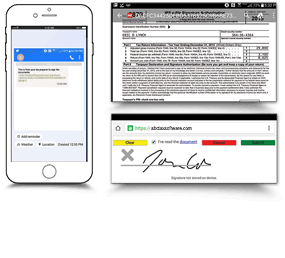 Coupled with the Built-in document manager, your office can now automatically store all signed documents. Prepare more returns in much less time the paperless way! Remote Signature allows you to save time by letting you complete a tax return without the need for the taxpayer or spouse to be in your office. The taxpayer will authenticate their identity, review a copy of the return as a PDF, then sign. The signed return is then stored in your software for access anytime! Download Demo Now Purchase a Package!